This handy pocket-sized guide is packed with ideas for things to do in in Venice, and includes a sturdy pull-out map to help you navigate with ease: everything you need for a perfect day out. From strolling through St Mark's Square to floating along the canals in a gondola - discover the essential sights of Venice with this great-value, concise travel guide and map. On a longer break? 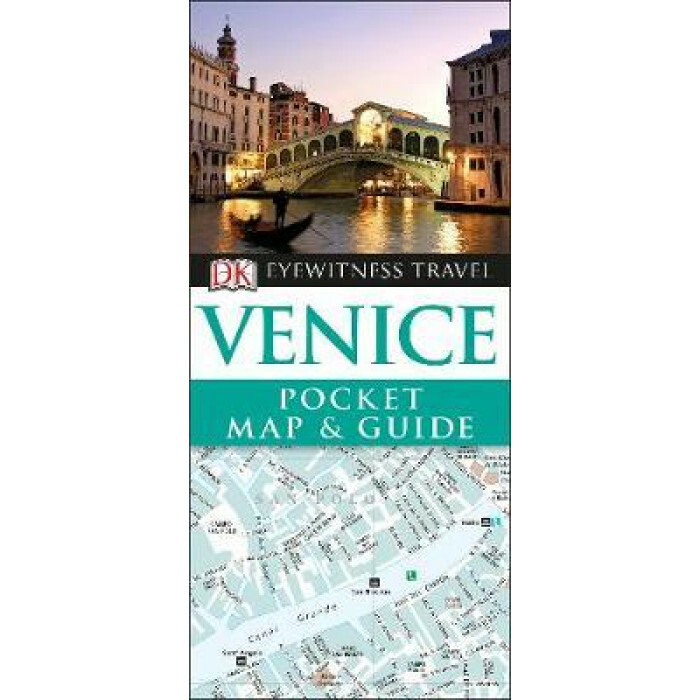 Try our DK Eyewitness Travel Guide Venice for a more in-depth guide to the city.